I received a copy of this book from Avon Books and Edelweiss in exchange for an honest review. It’s been a while since I’ve read a Jill Shalvis book. 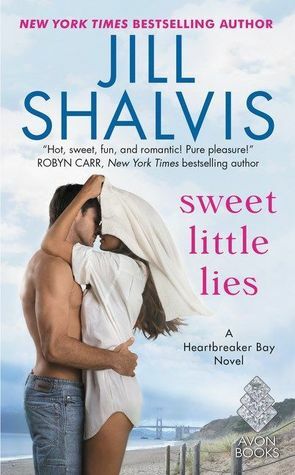 Sweet Little Lies was a good book to start reading her again. I do love a book with strong characters and zero unnecessary drama, and Sweet Little Lies was exactly that. Sweet Little Lies is a gem of a book. 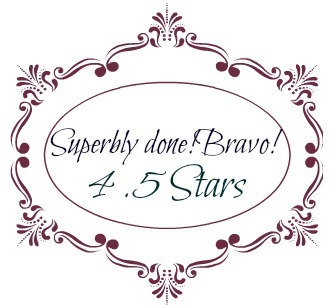 Beautifully written, with strong lead as well as side characters.